River Trails Middle School » Academics » Encores » Art - Mrs. Joob » What's Happening Now! 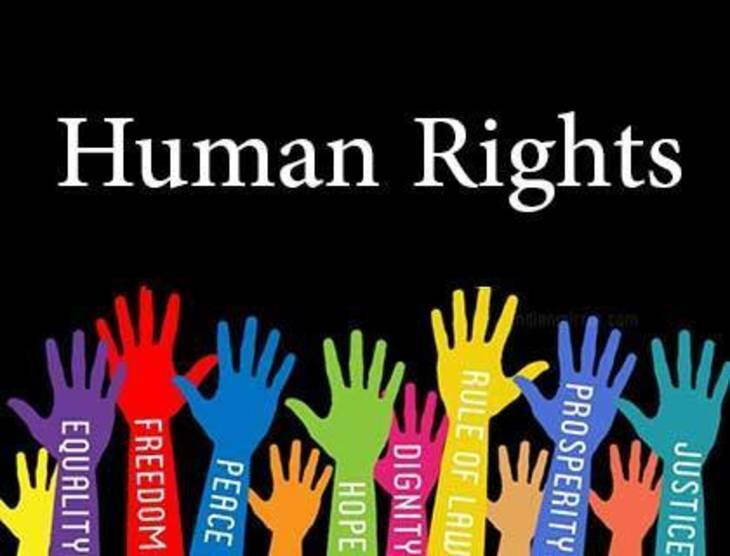 are focusing on human rights issues. They are researching these issues, and trying to figure out how to visually express their reaction and stance on their right. While our 6th graders are exploring the world of art. We are beginning to look at the Elements and Principles of Art. 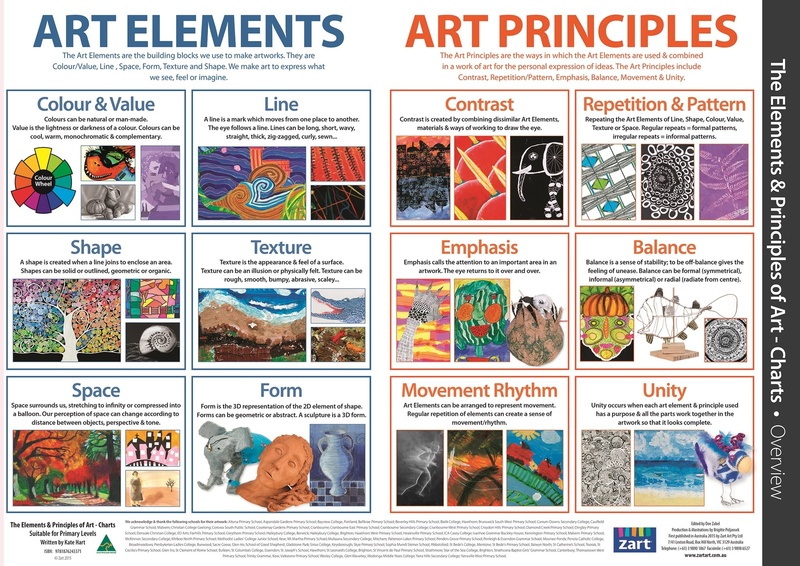 By understanding these elements and principles, students will be able to apply them to create a beautiful piece of art! I am seeing lots of talent and enthusiasm, and I can't wait to see what else they come up with.